What does the Trait Setup screen let me do? 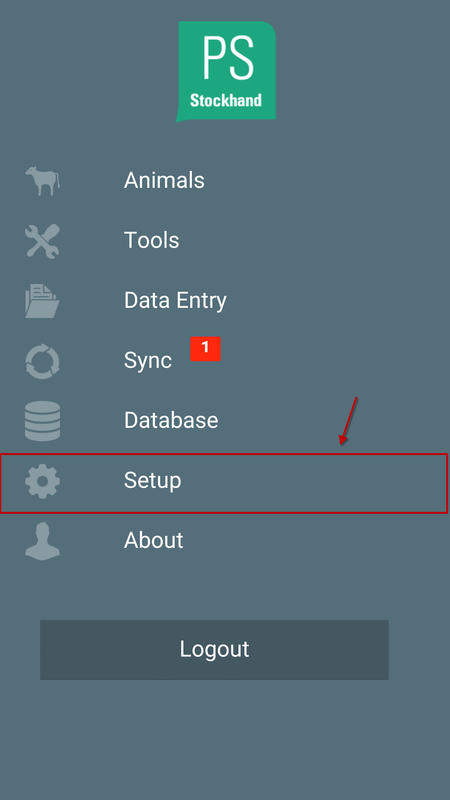 To reach the Trait setup screen follow the steps below. 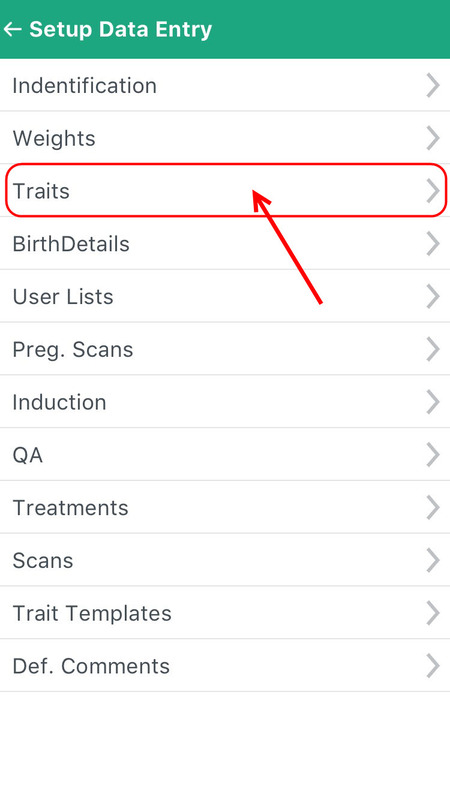 Step 3: Click on Traits. 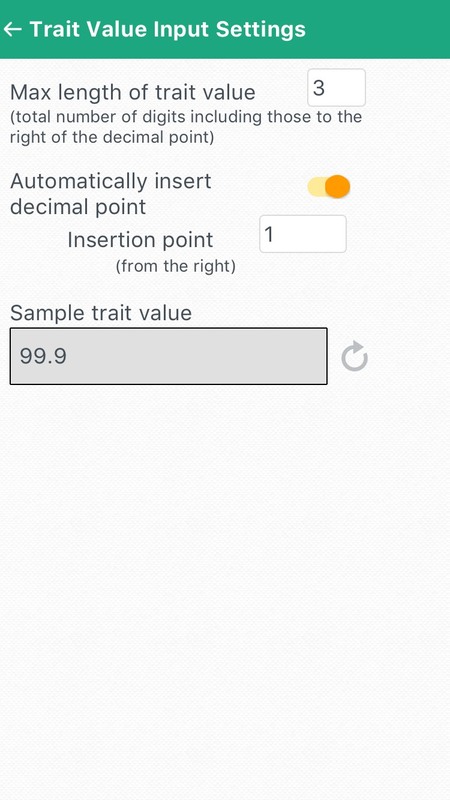 Once you have clicked on Traits the following screen will appear. 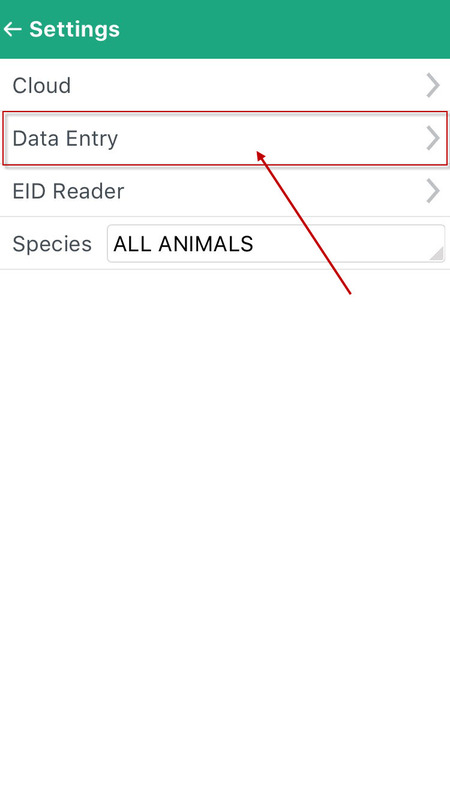 Here you can setup how you want traits to be entered. 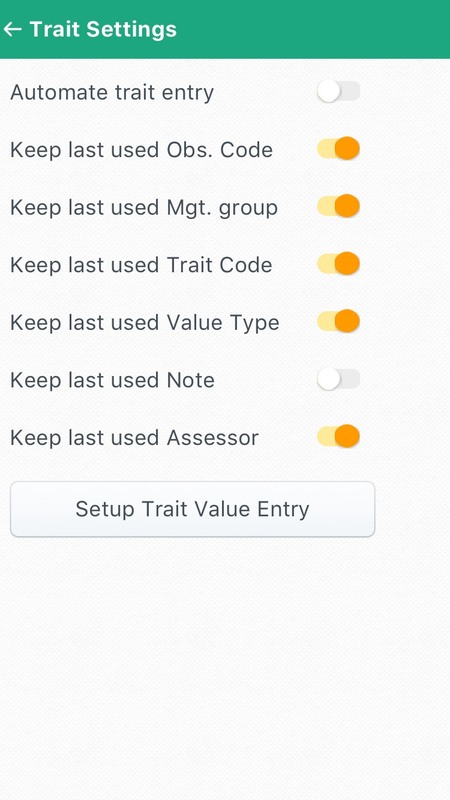 Setup Trait Value Entry: This screen allows you to configure how you wnat traits to be entered into the system.